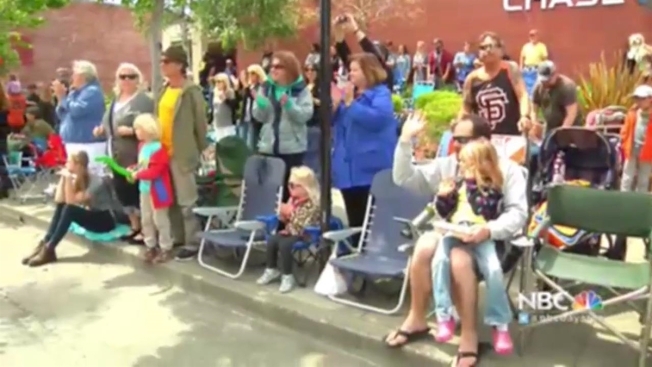 Petaluma's Butter & Egg Days Parade celebrates all things Petaluma, the history and the stories we love to tell. This year the Parade will celebrate the arrival of the SMART TRAIN IN 2016, sharing stories of the impact railway had in shaping the hometown's historic past and making it the place it is today. And looking toward the future, what the revival of a passenger train will mean to our hometown's businesses, residents, school and nonprofits. For more information, please clcik here.